Buddhist philosophy is fundamentally ambivalent toward language. Language is paradoxically seen as both obstructive and necessary for liberation. In this book, Roy Tzohar delves into the ingenious response to this tension from the Yogacara school of Buddhism: that all language-use is metaphorical. Exploring the profound implications of this claim, Tzohar makes the case for viewing the Yogacara account as a full-fledged theory of meaning, one that is not merely linguistic, but also applicable both in the world and in texts. Despite the overwhelming visibility of figurative language in Buddhist philosophical texts, this is the first sustained and systematic attempt to present an indigenous Buddhist theory of metaphor. By grounding the Yogacara's pan-metaphorical claim in a broader intellectual context, of both Buddhist and non-Buddhist schools, the book uncovers an intense philosophical conversation about metaphor and language that reaches across sectarian lines. Tzohar radically reframes the Yogacara controversy with the Madhyamaka school of philosophy, shedding light on Yogacara's application of particular metaphors to its unique understanding of experience. 1. What do Buddhists have to say on figurative language? 2. A bit of methodology: on determining the relevant textual field and handling intertextual-borrowing. The case of the Early Nyaya and Mimamsa. It's a Bear... No, It's a Man... No, it's a Metaphor! 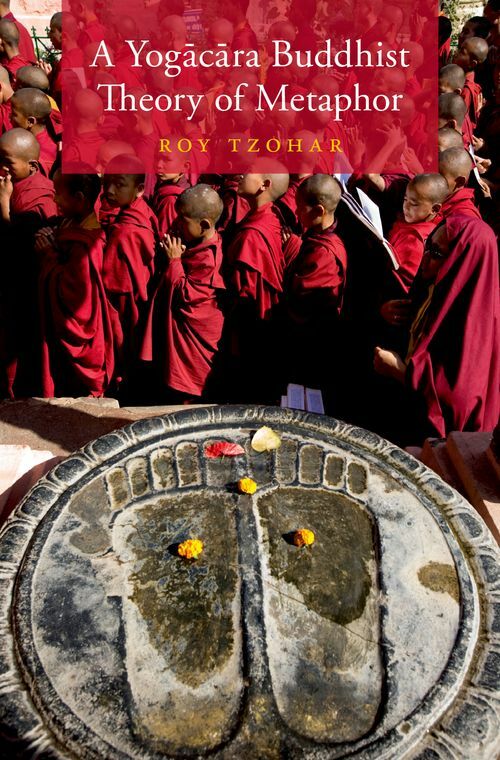 Roy Tzohar is a Senior Lecturer in the East and South Asian studies Department at Tel Aviv University.